We’ve just had one of our team who was due to start back after maternity leave next Monday decide that she’s not coming back. I don’t blame her. I loved being with my babies and I was fortunate that from a money perspective, I didn’t have to go back to work. I then ended up having two babies in fairly quick succession. It was over 3.5 years from when I went on maternity leave to when I went back to work. Those first few months with your newborn are so precious. Babies change so much so quickly and for parents, being there for the early milestones is a really special time. However, as your maternity leave ticks along and your little one grows, your bank balance can do the opposite. Do you worry that you might have to go back to work sooner than you had hoped? 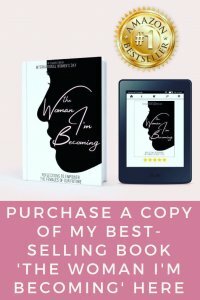 Are you worried how you are going to survive with the reduced income? 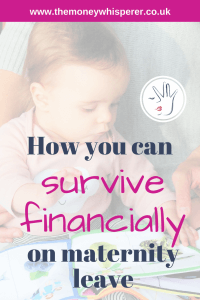 I’ve put together some tips to help you survive financially during maternity leave, and hopefully have the full time that you want with your little one. 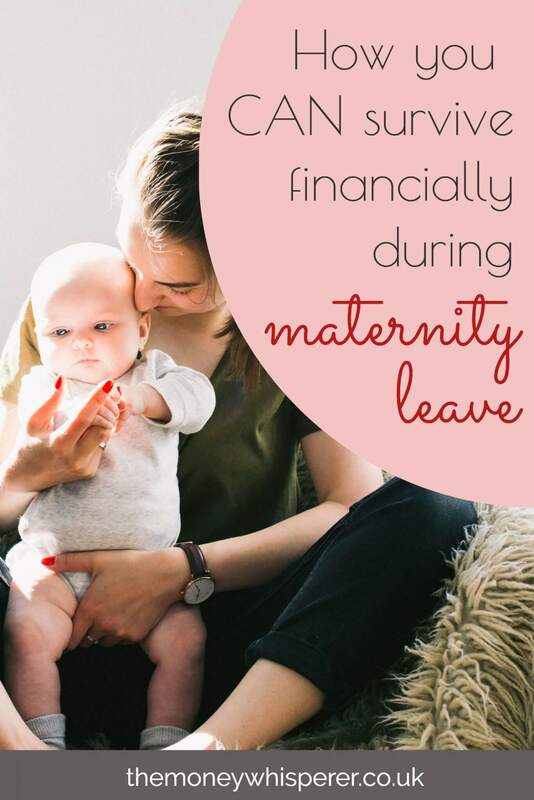 One of the easiest ways to give yourself a headstart with maternity finances is to start your time off before the baby arrives with annual leave rather than going straight in to maternity leave. Annual leave will be paid at your usual salary, which for those on statutory maternity pay, will mean more money in your pocket. Once you know you are having a baby, save those annual leave days up in preparation. Your employer will have their own policy on maternity pay. Check your contract and employer policies; it’s important you know what you are going to be paid for the time that you are on maternity leave. 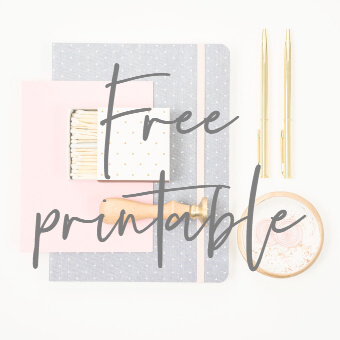 You may be lucky and receive generous maternity benefits but for many, Statutory Maternity Pay (or Maternity Allowance if you are self-employed or earn under £113 a week) is the baseline income. Make sure you know what benefits you are entitled to also. If you have previously not qualified for Child Benefit because you earned over the threshold, consider if your maternity pay brings you under the threshold. Check here for all the different benefits associated with having children. 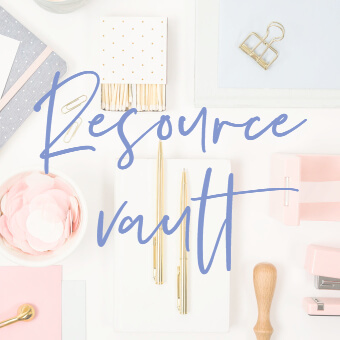 Once you know how much you’ll be receiving over your maternity leave, draw up a budget to help you plan how much money you have available. 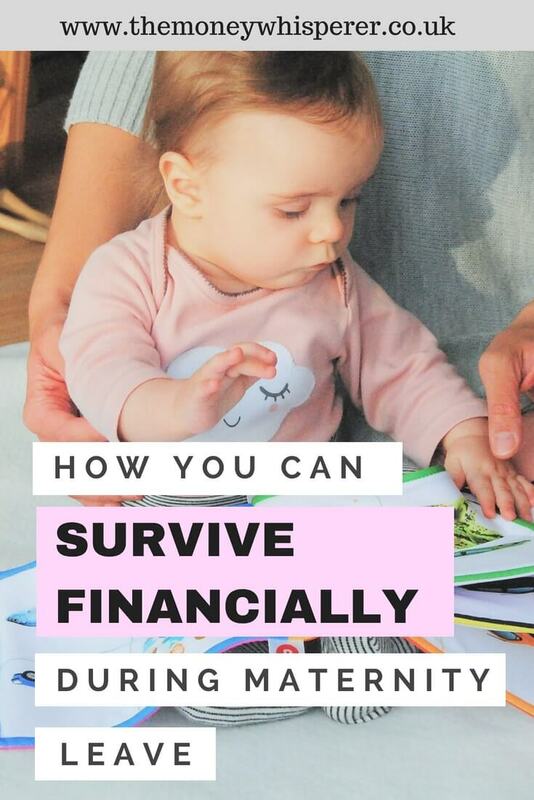 It’s a good idea to prepare your budget for the whole of your maternity leave as the income you receive may vary over time. Remember you won’t receive any statutory maternity pay after 39 weeks even though you can have 52 weeks off work. Put in all your income and your partner’s income. Then add in all your expenses. Don’t forget important additions to your budget – anything that you pay annually, any one-off payments coming up, birthdays, Christmas etc. 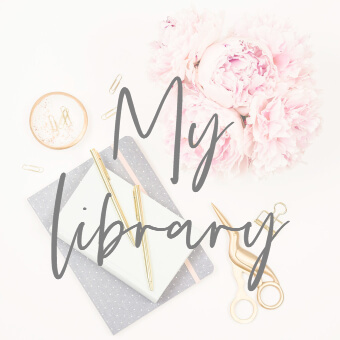 This budget planner is a good place to start. During your maternity leave you are allowed up to 10 ‘Keeping in touch (KIT) days’. You are entitled to KIT days as long as you are eligible for Statutory Maternity Pay, regardless of the hours you work. You’ll be paid for the work you do, as well as still receiving your maternity pay – so speak to your employer about working those 10 days in and enjoy the additional income! Remember that your employment rights are protected while you are on Statutory Maternity Leave. This includes your right to pay rises and accrued holiday. If you have a pay review whilst on maternity leave, remember to revisit your budget and factor this in from the effective date. For those who take the full 52 weeks off on Statutory Maternity Pay, you will have accrued a full year of holiday entitlement. You can choose to add your holiday entitlement onto your maternity leave to extend it, or in some instances, employers may even offer a cash replacement for your holiday entitlement if you return on time. Remember to use cashback sites such as Quidco and Topcashback for your purchases. Peddler is a social marketplace where shoppers come together to unlock discount deals on high value items. They often have significant discounts on those items which many people want to buy brand new for their first child – prams, car seats, cots etc. Second hand toys and clothes can save you a fortune. Look at local Facebook selling sites and eBay for great offers on nearly new items, or swap toys with your friends. Remember to sign up to join all the baby and family loyalty schemes at Boots, Tesco etc. You’ll receive vouchers to spend and discount offers, as well as the occasional freebie. Also, Amazon Prime members save 20% on nappies subscriptions and lots more through Amazon Family so worth considering if you don’t already subscribe. You’ll likely spend more time in your own home than when you were working. If you used to pay to travel to work, what will you save on this cost? This saving will be beneficial if your income is reduced on maternity leave. However, if you can afford to, why not save this money in to an emergency fund so that you have something to fall back on if an unexpected bill comes up. Consider making sure you are on the best energy deal to keep your costs down. uSwitch is easy to use and if you find a better deal, uSwitch facilitates the transfer over to your new energy supplier for you. Arrange play dates with friends rather than meeting up in coffee shops. Maternity leave comes to end and when it is time to return to work, there are new challenges to overcome. If you need childcare, look in to your eligibility for both Tax-Free Childcare and Childcare Vouchers (if you were signed up prior to April 2018). These schemes provide tax-efficient methods of paying for childcare and can be worth thousands of pounds a year. 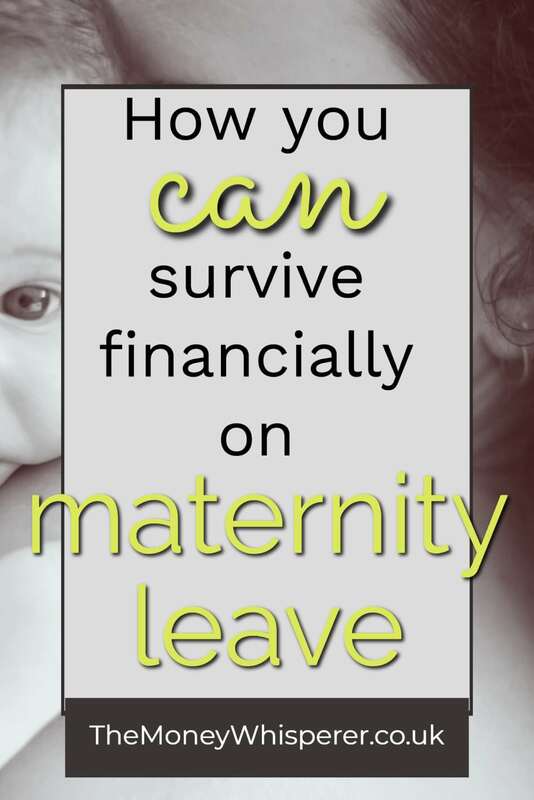 Lastly, this is written as a maternity leave article, but with parents now being able to share their parental leave with their partner, it is worth considering who is best placed to take leave, especially if one of you earns more than the other. You can read more about shared parental leave here. 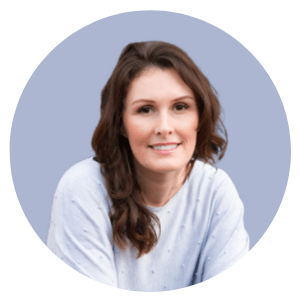 For information on paternity leave if you are self-employed, check out this fab post by Welsh Mum of One. 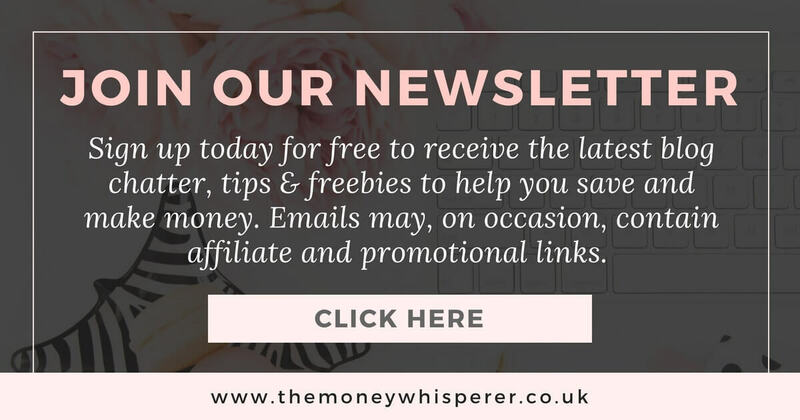 If you are looking for a community of parents where we can help each other to better our family finances, join Facebook group ‘Moneywise Mum’. Some really good advice here ahead of my maternity leave starting in April. First to compare my utilities with other companies…..